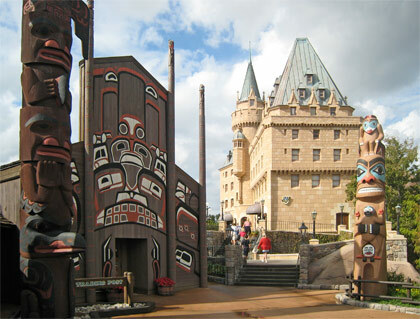 The ‘Canadian Lumberjack Show’ is scheduled to debut at Epcot’s Canada Pavilion next week on October 5th. The show is being produced by the Florida based Paul Bunyan Lumberjack Show, takes the place of Off Kilter as the live entertainment act for Canada Pavilion. Paul Bunyan Lumberjack Show has previously worked with Disney during private events, and brings over 28 years of performing experience. Disney has not released any details or confirmed the new act as of yet.